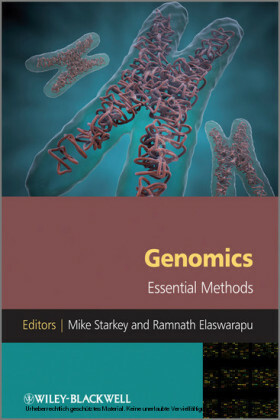 This introductory reference provides a practical, concise summary of everything a physician needs to know about genomics and emerging technologies. 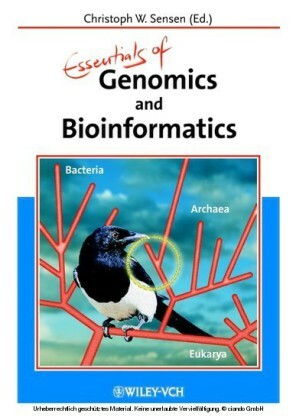 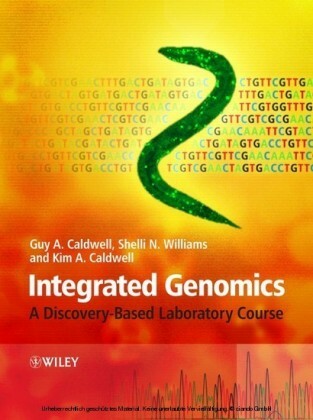 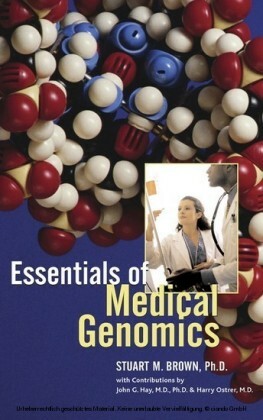 Through extensive illustrative examples, this book offers a clear and concise starting point to understanding how medicine has been, and will be, transformed by genomics and bioinformatics. 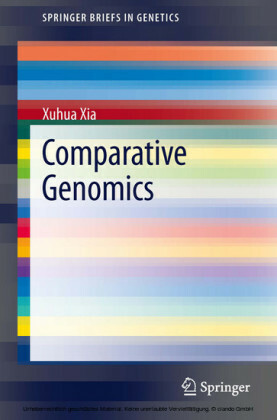 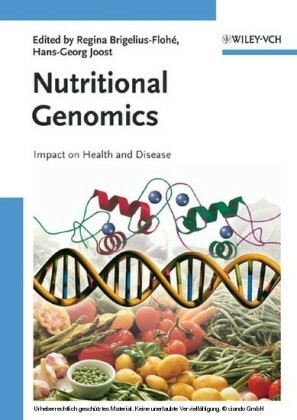 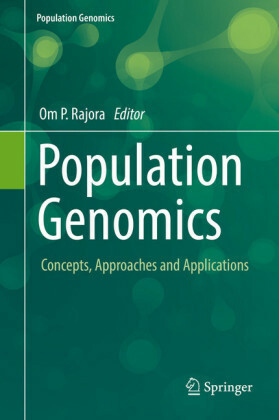 Beginning with a clear overview on the Human Genome Project and its revolutionary impact, the book further investigates new technologies in detail, including: high-throughput DNA sequencing, genome sequence databases, microarrays, proteomics, pharmacogenomics, genetic testing, and gene therapy.